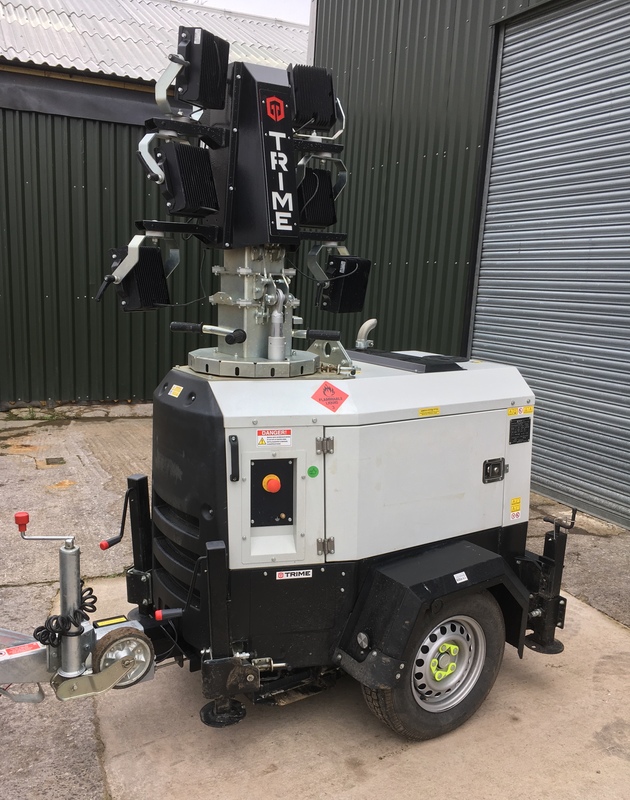 Coupled with an amazing generator hire back-up service we can take care of delivery, installation, cabling, fuel tanks and fuel management for both continuous use and standby machines with auto-start panels. We consider ourselves to be very cost competitive and will only supply top quality sets that have been well serviced and looked after. We have covered over 300 weddings alone during this summer season and have been doing so for 14 years, we always aim to make your big day run with ease as always arrive on time, site the generator where needed, run the cable and place the distribution board, then show you everything you need to know for the simple running of your generator. We are based just south of Bristol so ideally located for easy access to Weston Super Mare, Bristol, Bath, Keynsham, Trowbridge, Glastonbury and so on. 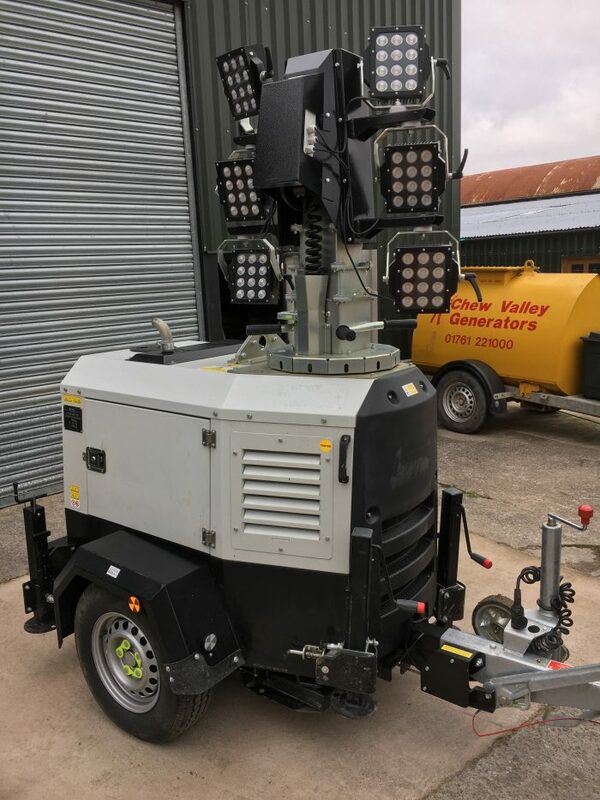 Our generators and lighting towers are used throughout a number of different industries from an open air music festival to a marquee wedding and event. 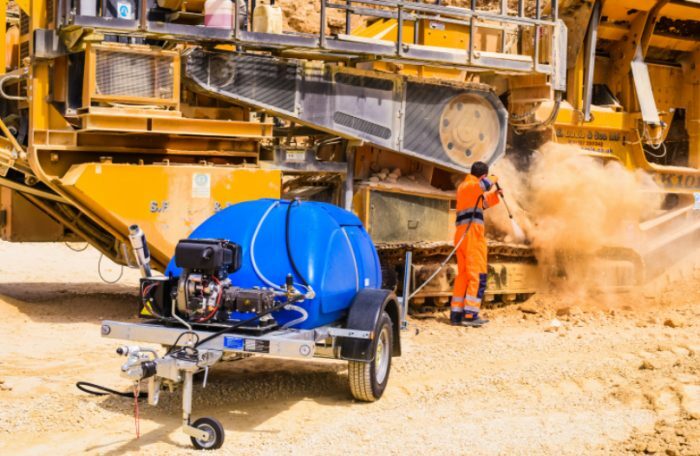 Generators vary in size according to your application. Therefore, the more information you tell us, the better chance you have of reaching your requirements quickly. Large stocks of load cable with a range of terminations. Mains failure panels and mains distribution.